Kompany picked up the muscle problem during the midweek Champions League clash against CSKA Moscow, which the defending EPL champions dropped 2-1 at home. 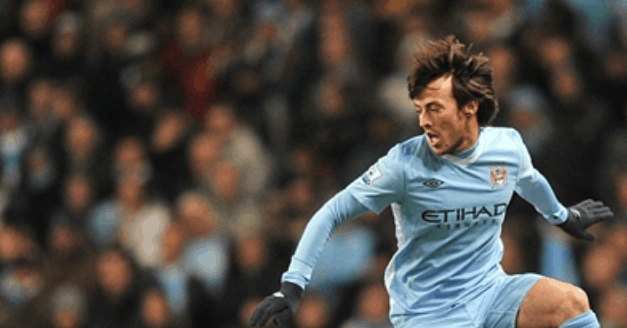 The Belgian center-back now joins fellow defender Aleksandar Kolarov and playmaking midfielder David Silva on the injured list for Saturday’s contest. Kompany also look set to miss his country’s Euro 2016 qualifying clash against Wales on Nov. 16 and the friendly international game with Iceland four days prior to that encounter. “Kompany has a calf problem,” Man City manager Boss Manuel Pellegrini confirmed. “I don’t think it is too serious but he will not play on Saturday and I don’t know if he will be ready for his national squad next week. With the skipper out, summer signing Eliaquim Mangala is expected to take his place in the starting back four, while Yaya Toure, who was sent off in the defeat to CSKA Moscow, will be handed the captain’s armband. Manchester City beat Manchester United 1-0 in their last English Premier League outing and Pellegrini is confident his team will return to winning ways against a QPR side that is struggling on their return to the top flight. The game will be played at Loftus Road Stadium and will be broadcasting live on Sky Sports.